AROOO! Calling all Long Island (and vicinity) Scottie & STCGNY Rescue Dog Lovers! 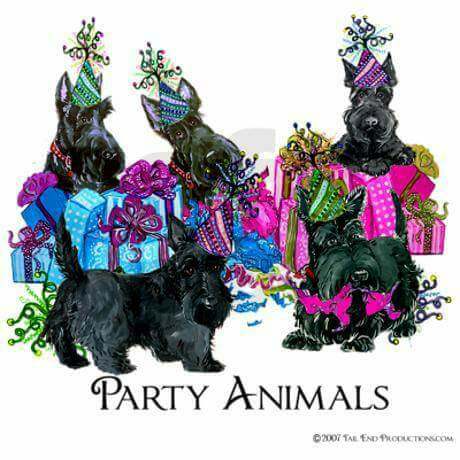 – Scottish Terrier Club of Greater New York, Inc.
Home Past Events AROOO! Calling all Long Island (and vicinity) Scottie & STCGNY Rescue Dog Lovers! You are cordially invited to our 2nd Luncheon Get-Together at Jackie Reilly’s! Saturday, August 11, noon- 4 pm! We hope you can join us for another fun, friendly and delicious time! Last time (August 8th 2015), we had 30+ people. We’d love to have more!! Come have fun with us crazy Scottie folks!